Learn something and teach it to others. Miguel Carrasco shows us how to leverage social in order to build your business. Also, how to create the type of content that others cannot resist sharing. Miguel Carrasco was a successful IT consultant who had never heard the term “network marketing”. However, after a health scare, Miguel chose to do something and lost 80 pounds with these health products. Miguel decided to share his story in hopes that it would inspire others to lead a more health life. 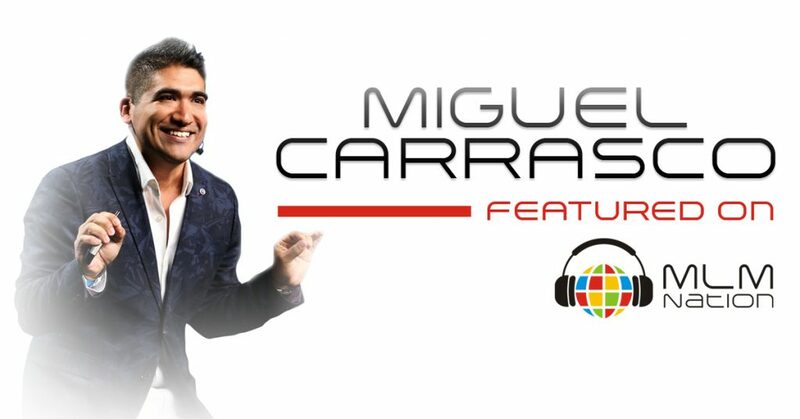 Today, Miguel is a top leader in his company, Executive Leader with a total downline of just over 20,000 coaches. His wife and him have earned over a million dollars in less than three years. They’re the top earners in Canada and built his entire business leveraging social media. Yourself. You are your best tool!